Prime Minister Mia Mottley speaking at the St. Michael South East constituency meeting. 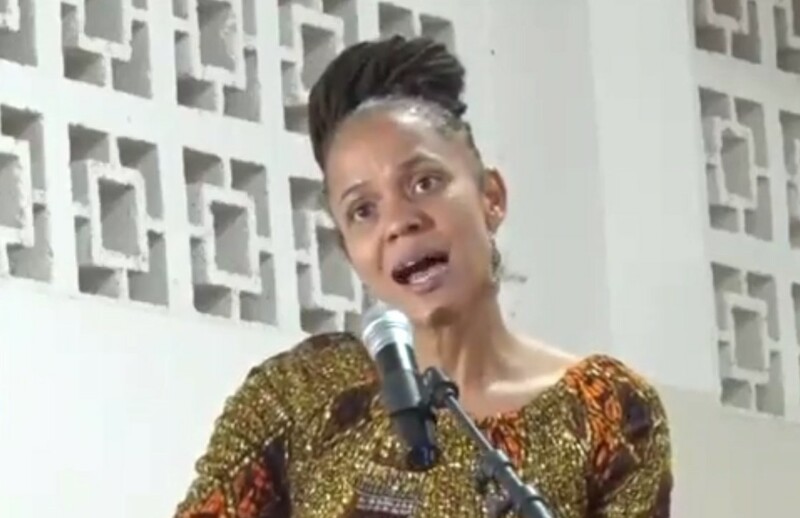 Santia Bradshaw may have had the foundation of her world rocked after learning that a lump in her breast is early-stage cancer but the Education Minister has been given the assurance she will not be fighting the disease alone. 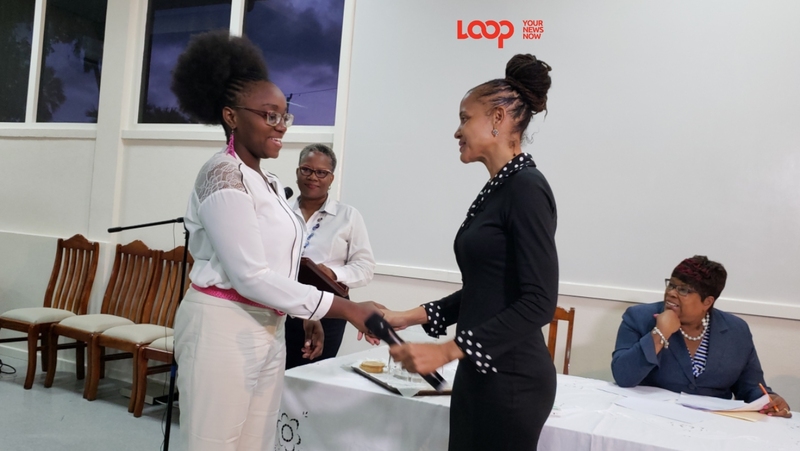 Bradshaw made the announcement on Sunday night at a constituency meeting in St. Michael South East in the presence of other government Ministers and Prime Minister, Mia Mottley. In her address, PM Mottley offered words of encouragement to Bradshaw telling her “you Santia shall not walk alone”. Mottley also commended Bradshaw on her courage to make public her diagnosis, telling her the “burden of secrecy is too heavy to bare”. 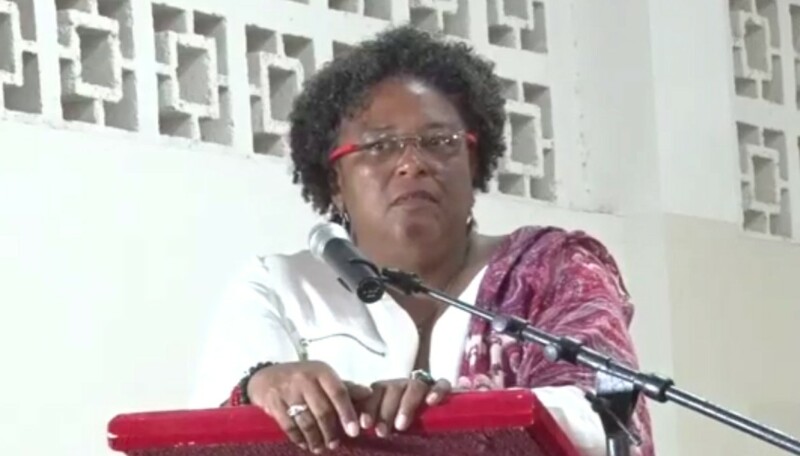 Mottley assured the St. Michael South East constituents that in Bradshaw’s absence, while she undergoes treatment overseas, they will be well taken care of by the rest of the Barbados Labour Party. Mottley said the health challenges Bradshaw is currently going through shows the needs for a reform of the country’s healthcare system. She said improvements in the operations of the Queen Elizabeth Hospital and the polyclinics are critical if Barbadians are to have a fighting chance against non-communicable and other diseases. 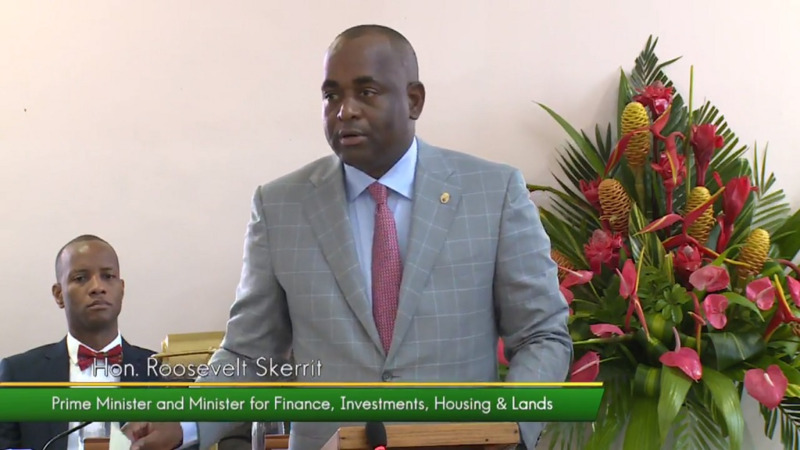 She also revealed a national address on the Barbados Recovery and Transformation Plan is scheduled to take place soon, to inform citizens on the plans to be rolled out under the International Monetary Fund (IMF).